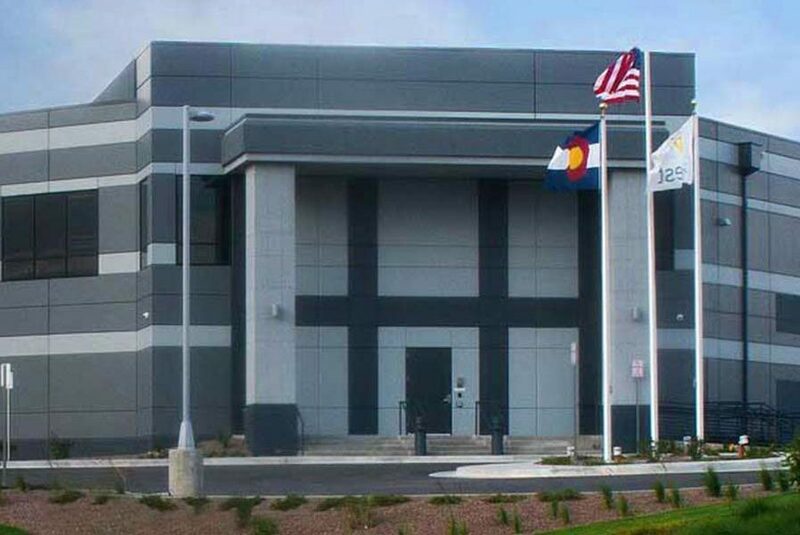 SD Data Center customers trust us to deliver peace of mind with best-in-class reliability in a highly secure environment, whenever and wherever they need it. We offer customizable data center solutions, hosting data at multiple locations with connectivity around the world. 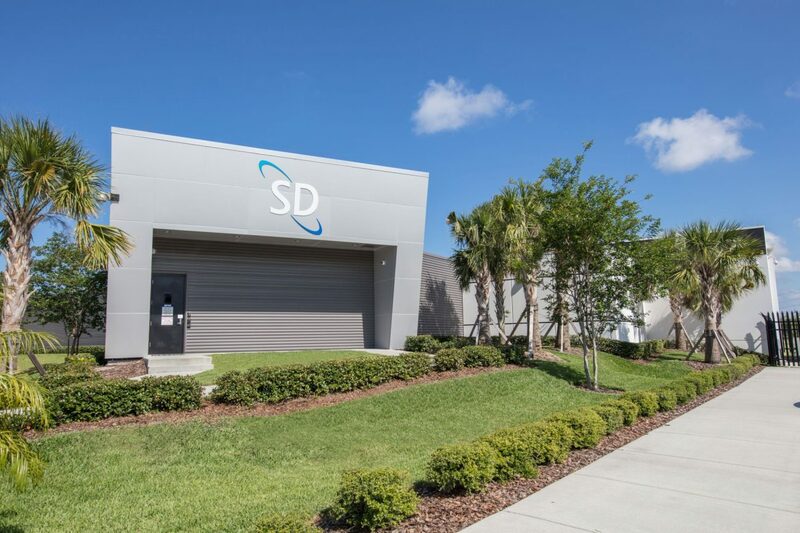 No matter which location you choose, when you consult with SD Data Centers engineering experts, you receive a robust solution that maximizes value and allows you to focus on your core business. 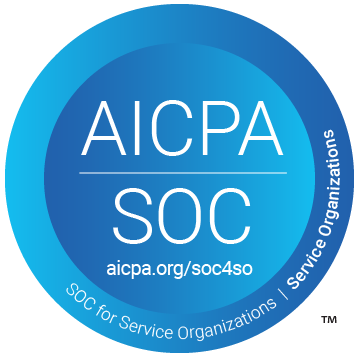 Our primary services include cloud solutions, colocation, business continuity solutions, connectivity and internet services, engineering and consulting, all aimed to meet top industry compliance and security standards. With our highly-redundant infrastructure and 24/7 support, we do everything possible to ensure 100% uptime and uninterrupted service. Our experts are ready to help plan out your deployment and discuss strategies for hosting your infrastructure.